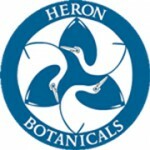 The Traditional Roots Herbal Conference is available via live webinar! Webinar attendance allows you to stream conference sessions in real time on your computer or personal device. Attendees can receive CE credits for live participation. A webinar moderator will be present to provide technical assistance as needed. A few sessions will not be available in this format, specifically those held in the Min Zidell Healing Garden or with a hands-on component that doesn’t lend itself to video. These exceptions are noted on the class sessions page. The webinar will begin with the 4:15pm Friday classes. People registering for webinar only will receive access to a pre-recorded class from a previous conference. 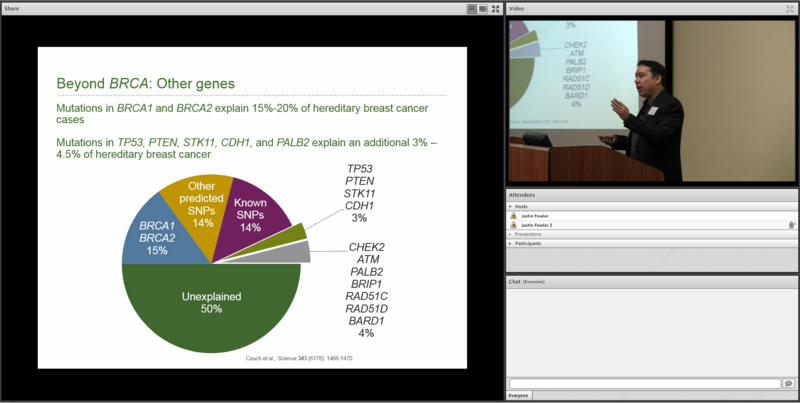 Below is a screenshot of our live webinar. This is an example of what you will see during the live event. All webinar classes will be recorded for later viewing, and will be available for an additional fee. We offer the full set of conference recordings at a terrific discount for people who register for the full conference. Individual recordings are available a la carte.